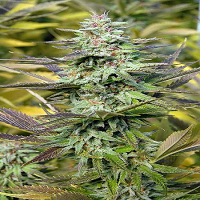 This wonderful strain was awarded 3rd place in the IC 420 Sativa Cup Amsterdam 2014. 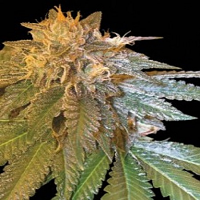 Purple Strawberry Bliss Feminized Cannabis Seeds by Pheno Finder Seeds : This wonderful strain was awarded 3rd place in the IC 420 Sativa Cup Amsterdam 2014. 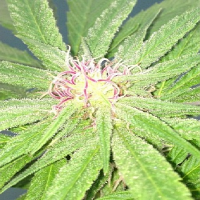 Strawberry Bliss S1 is an exclusive pheno chosen from a packet of Cheeseberry seeds. 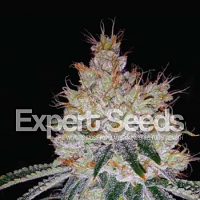 This clone was given to Pheno Finder Seeds from the south of Holland. 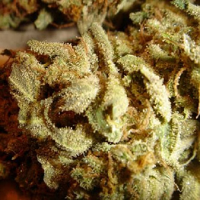 It does not have a big yield but it is one of the most odours Sativas which will reward you with a rainbow of colour. Colours range from dark green to purples reds and blues.